I Love You More Than Carrots: Our Saturday Morning with MLL's Stephen Berger aka "Uncle Steve"
Our Saturday Morning with MLL's Stephen Berger aka "Uncle Steve"
We're linking up with Kate and Eme again for this weekend's Saturday Morning Scene. 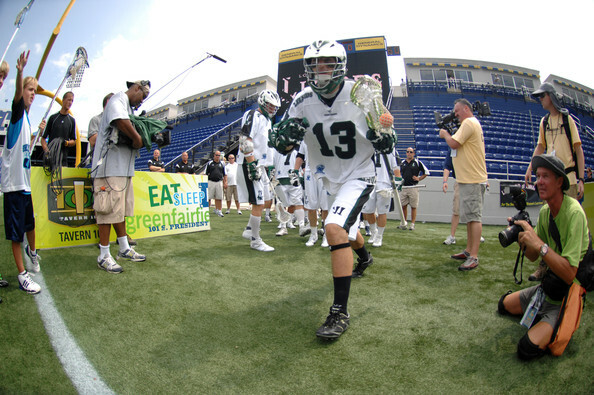 For those of you who follow Major League Lacrosse, you may or may not recognize this guy from the Long Island Lizards. Sure, he's "Stephen Berger, #13, Midfield" on the field, but to us? He's just our favorite Uncle Steve. What does your Saturday Morning look like? Be sure to link up and share! We'd love to sneak a peak into your Saturday Morning Scene! what a fun saturday morning!! My husband is DYING for Thatcher to learn how to play lacrosse. But it hasn't completely caught on down here....yet! I don't know the first thing about lacrosse, but that's cool! All I can think to write is "like"!!! oh facebook, what have you done to my vernacular?! I would love for my son to place lacrosse! So cute!